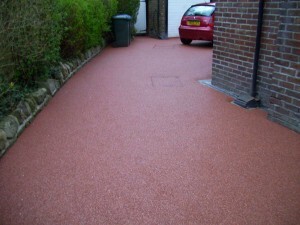 Specialists in all types of driveways, paths and patios. This summer brings a lively time for many of us. The Tour de France is due to pass through our region closely followed by footballs World Cup finals as well as regular local events. So there is bound to be several social promotions. Since our last ezine we have had several improvements to this website. Our area pages keep on growing thanks to your input. 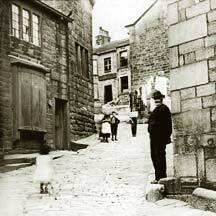 There is a new area page 'Heptonstall' and the historic pictures keep on coming in so we are grateful for all your input. We also have a new website contributor, Alan Burnett, who is going to start by writing a series about some of the most influential historic characters of Halifax. 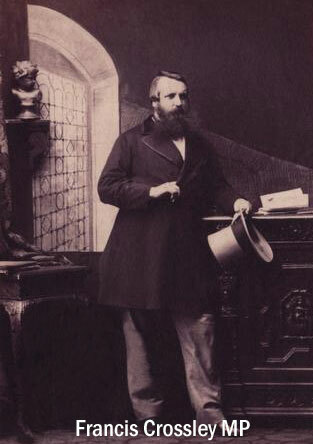 He started with the story of Sir Francis Crossley whose influences and buildings are still a major part of Halifax today. There is now a very popular 'Whats On' page for all local festivals and any other events. Just let me know on info@halifaxpeople.com if you would like your event adding to the list. This page can be very handy for finding the kids some entertainment too. There is a competition to enter too but the closing date for entrants is Monday 2nd June so you need to be quick. We hope to bring you many more competitions in the future. Companies are very happy to advertise on our pages and I try to promote them at every possible opportunity. Below are the packages available for our advertisers. At this moment in time, this site is getting over 9000 visitors per month and a very large percentage of those are Halifax people. Therefore, your local market is seeing your offers. •	£50 buys you unlimited monthly promotion ads plus your own webpage with picture links from our homepage for an unlimited period and unlimited monthly webpage updates. Please take a look at the advertisers on the homepage. Click on their link to go to their webpage. Here you can see their full advertisements and also see the potential for your own business. •	Fill in the ‘Tell us Your Story’ at the bottom of several pages (this is best for adding your very own article or reports and more with up to four pictures included). Articles can then be placed on the ‘Blog page’ for all to view. Keep up to date with any new pages here. Also, if you click on the green ‘follow’ button (top left of most pages) then you will also be informed when the website has new content. If you enter your own content, everyone will be updated in the same way as soon as I verify it. Try it. Join in.